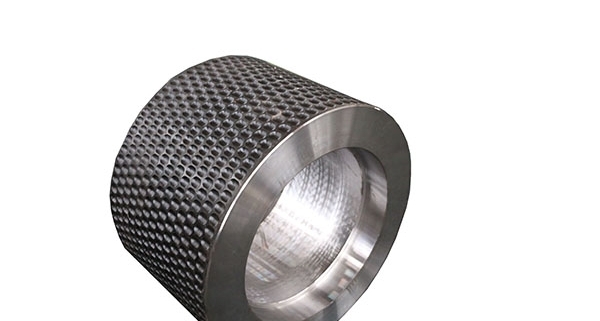 The briquetting machine sleeve is an indispensable component in the briquetting machine. The briquetting sleeve determines the shape of the pressing machine. It is a layer of surface excavation included on the outside of the core of the briquetting machine. A cylindrical member having a ball socket. According to the different assembly methods, it is divided into one-piece and sub-package. With the development of briquette technology, the durability and molding rate of molding equipment have been widely concerned. The mainstream ball presses are generally cast with 9 chrome 2 molybdenum roll material, which has the strongest wear resistance and will greatly improve the use of briquetting equipment. life. Since some of the press ball presses are relatively hard, generally 65Mn castings, 9 chrome 2 molybdenum or alloy can also be used. The specific situation should be selected according to the actual situation of the material. With the development of briquette technology, the durability and molding rate of molding equipment have been widely concerned. 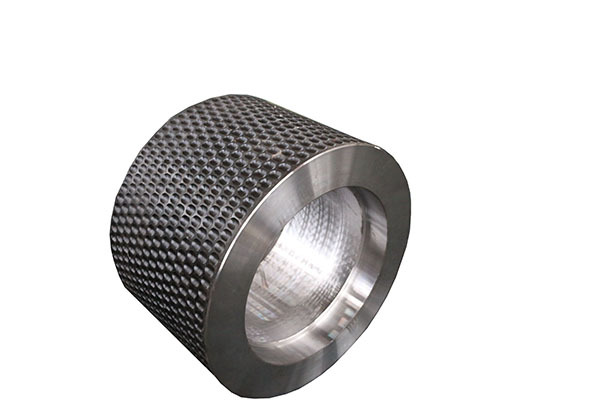 The mainstream ball press is generally made of 9 chrome 2 molybdenum roll material casting, which has the strongest wear resistance and will greatly improve the use of pressure ball machine equipment. life. 2, the cone set method, that is, the roller sleeve or the hub design has a taper, and the middle taper sleeve is tight. This form is beneficial to the disassembly and assembly of the roller sleeve, and is applied to a medium and low pressure ball press, such as a desulfurization gypsum ball press. Static pressure ball machine, etc. 3. Bolt fastening method, that is, the sleeve and the hub are designed with bolt holes, which are tightened with refined high-strength bolts. This method is beneficial to the on-site disassembly and assembly of the roller sleeve, and the wet medium and low pressure ball presses are more used. Second, the briquetting machine key joint assembly method: that is, the shaft and the roller sleeve have key grooves, and the shaft and the sleeve are coupled by the key. Since the key groove and the thread are opened on the shaft, the diameter of the main shaft is slightly larger than the shaft diameter of the keyless assembly form. .
Third, the briquetting machine roller disassembly assembly form: that is, the roller sleeve is divided into several equal parts, and is fastened by the positioning pin and the bolt on the hub. In the manufacturing process of the roller tile, the heat treatment is adopted, and the roller tile is easily deformed, and cannot be smoothly replaced in the future, the heat treatment is omitted, and the roller tile is not durable. Due to the assembly method, the roller is small in size and light in weight, which is very advantageous for on-site replacement. Therefore, the ball press is very popular, but the durability of the ball press roller needs to be improved as soon as possible.